Mantra cuff for men in our signature style. 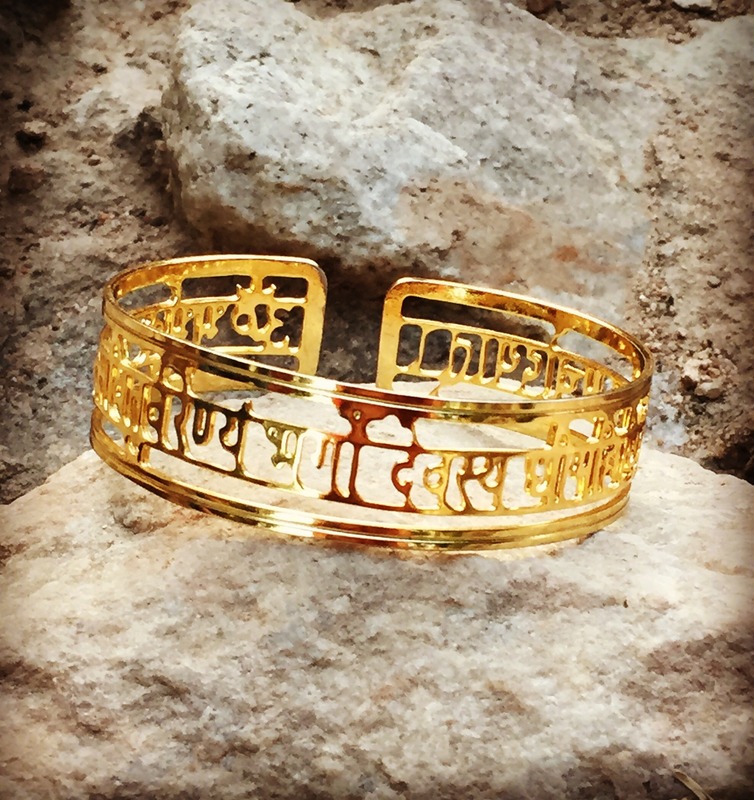 This entry was posted in Whats New and tagged Anand Prakash, Cuff, Indian Mens Jewellery, Jewellery, Mantra. Bookmark the permalink.